What makes a vacation absolutely unforgettable? The coast of Mexico’s Riviera Nayarit is lined with small villages that until about a dozen years ago were untouched by tourism. The result is that on your vacation in Riviera Nayarit, you will encounter the “real” Mexico, populated by friendly locals who are generous, hard-working and proud of their heritage and traditions. This tranquil village of 8,000 souls dates back to 1531 and was the port from which Junipero Serra, a Spanish priest and father of the California missions, departed for America. Its historic roots go deep and are evident today in the pueblo’s old-world charm and colonial architecture. 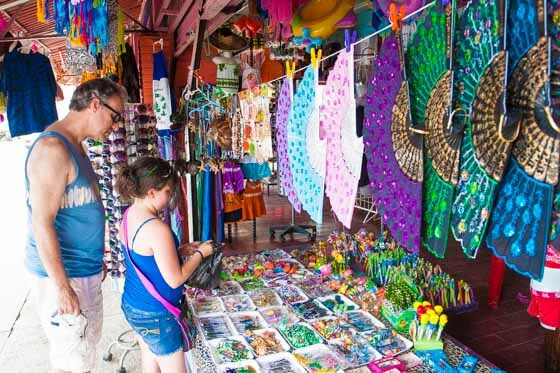 Located on Jaltemba Bay and midpoint between Puerto Vallarta and Playa Las Tortugas, La Peñita’s cobblestone streets will lead the way to the Tianguis (Thursday market), where you will find many treasures, including the unique artwork of the Huichol people. The Huichol are an indigenous ethnic group, descended from the Aztecs, who escaped the conquest of the Spaniards by running high into the Sierra Madre Mountains. On display, and for sale, at the Tianguis are Huichol Indian beaded artwork, jewelry and yarn paintings. The yarn paintings are particularly fascinating with their vibrant colors and story-telling designs. For the Huichol, yarn painting is more prayer than art. The symbols depicted (jaguar heads, deer, scorpions, Peyote cactus) derive from Huichol beliefs and shamanic traditions. Note: the Tianguis is held every Thursday, 8 am to 1 pm, year round, so schedule your visit accordingly. For lunch, stroll along the new Malecon (boardwalk) at La Peñita beach and choose from among the numerous beachside eateries. If you visit in February, a rousing Carnaval festival takes over the La Peñita, complete with parades and music. To see what’s happening during your stay, visit the Jaltemba Bay Life website’s community calendar. Do you think culture refers only to days of old? Think again, then visit Sayulita and soak up its culture: surf culture, that is. Surf rules in Sayulita, and has since Highway 200 was built in the 1960s. It’s the place where everybody goes barefoot and the nightlife is a little livelier. Eat fish tacos and ceviche at al fresco restaurants, hitch a ride on a golf cart and practice your surf lingo. Say ¿Qué onda, güey? to any surfer dude leaning against his surf board and watch him smile. 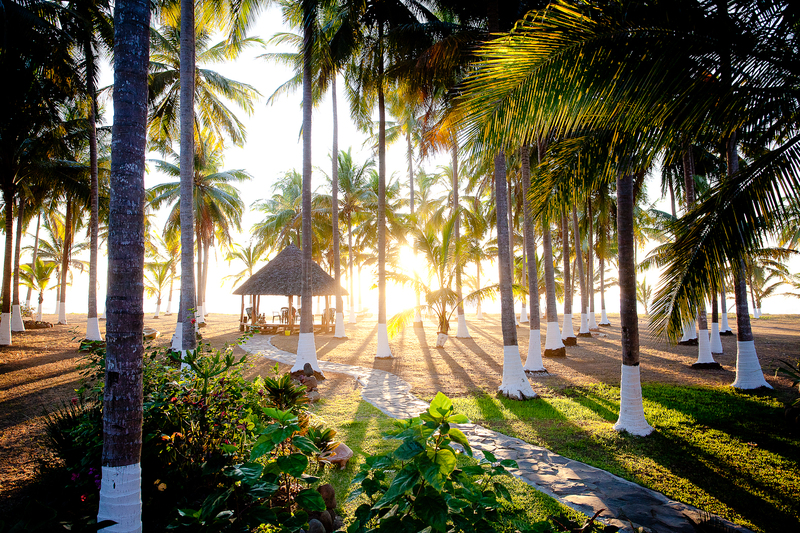 At the end of the road, tucked beneath the palms of a once-thriving coconut plantation, you’ll find Playa Las Tortugas. 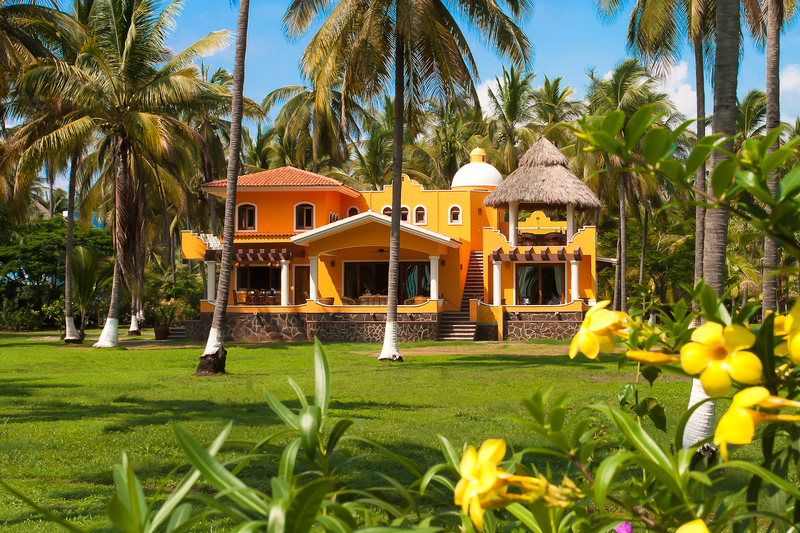 Our beachfront or secluded garden villas will serve as a wonderful home base for your pueblo-hopping adventures. Of course, you’ll want to leave time for snoozing under the Palapa and playing on our secluded beach as well. At Playa Las Tortugas, Eli, Kelly and all the staff will be happy to coach you on the transportation options (our shuttle service, rental car, taxis and local buses) and answer any questions about the people, the customs and the culture of these small coastal pueblos. 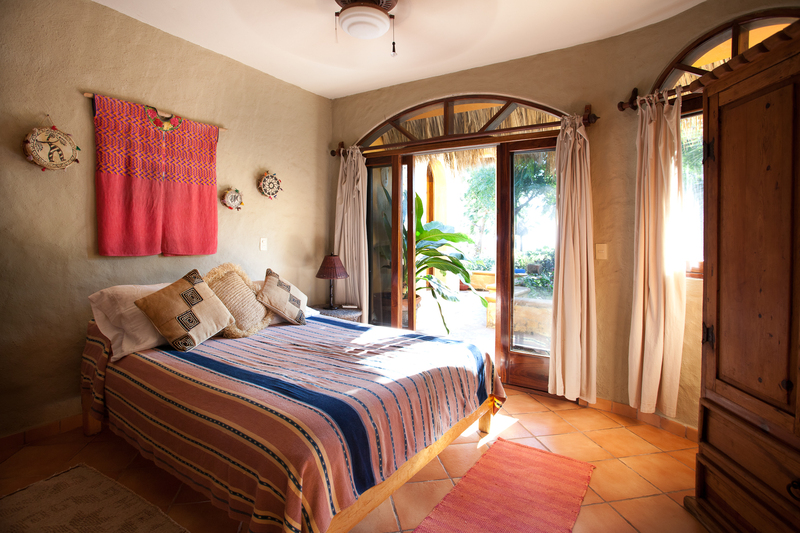 Contact us today to reserve a villa for your unforgettable vacation at Riviera Nayarit.